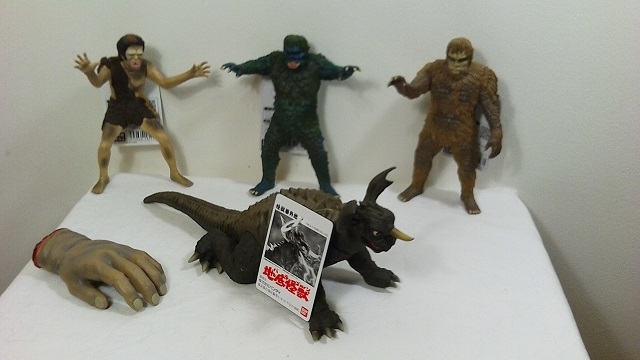 Bandai FRANKENSTEIN, Sanda and Gaira! 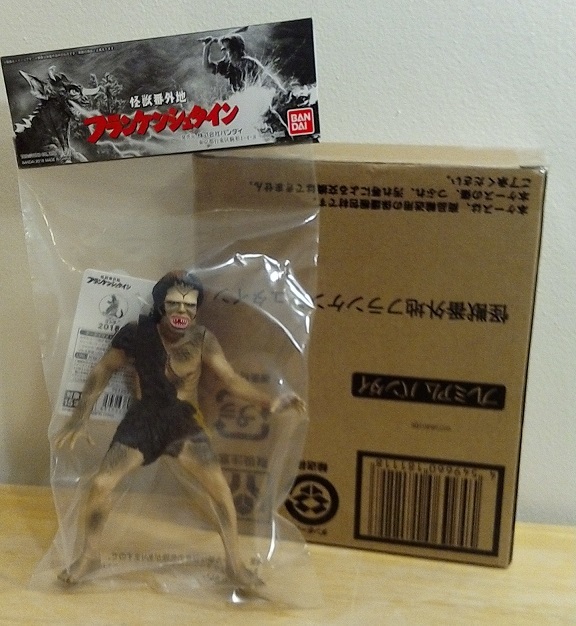 Re: Bandai FRANKENSTEIN, Sanda and Gaira! 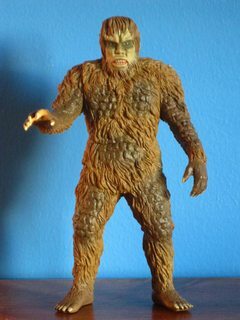 Gaira looks fantastic, and were it not for losing my job I'd have been thrilled to add him into my collection. How does he stack up alongside your typical 6" figure though? Obviously not to-scale, but just how he appears alongside my Showa kaiju. 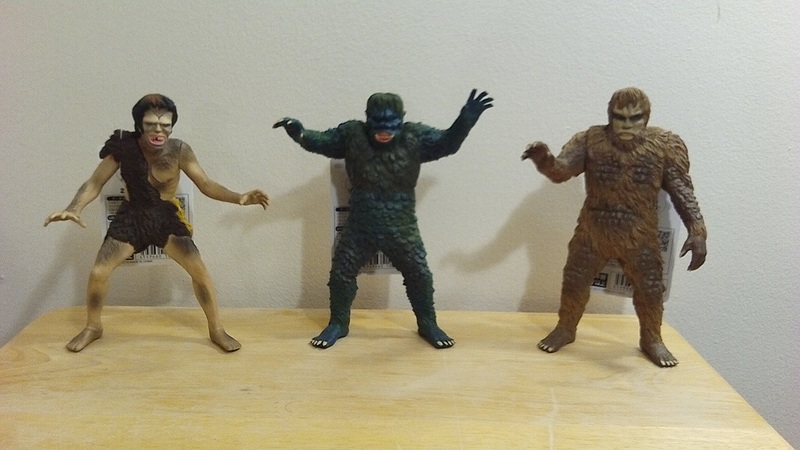 Yeah, technically, he's not quite in scale; but aesthetically, I think it works just fine - in fact, I'm pretty sure Gaira's height matches up to where the suit actor in the Godzilla 2001 vinyl would be. Sanda has landed in Japan now, so I'm hoping to be receiving one very soon from the same dealer. 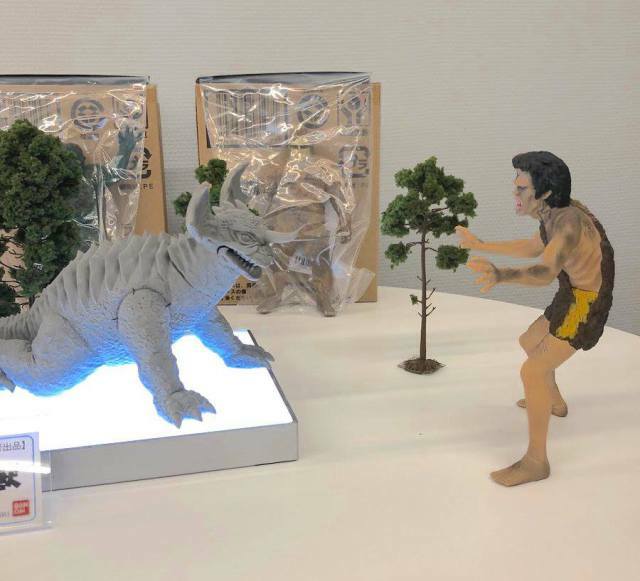 Rody wrote: Yeah, technically, he's not quite in scale; but aesthetically, I think it works just fine - in fact, I'm pretty sure Gaira's height matches up to where the suit actor in the Godzilla 2001 vinyl would be. I ordered both from a shop over there off Ebay. They went out Oct. 17, I guess. Hopefully any day now. Seems like it's been too long. Hopefully I get them. 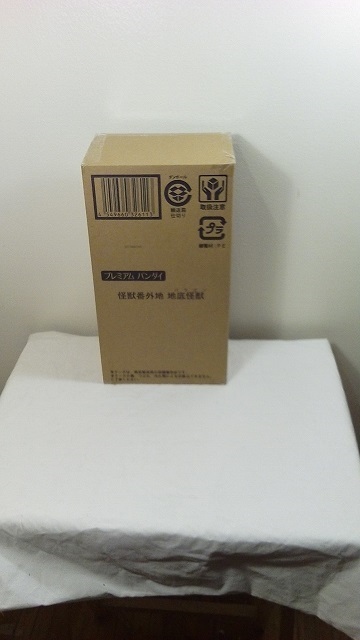 If you got SAL shipping, it may well be a bit longer. I often choose SAL when buying from Japan because it can be significantly cheaper, but it usually takes around a month to get to me. 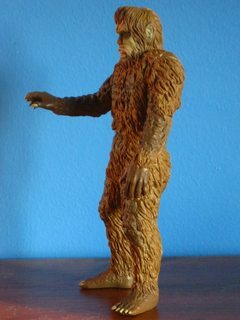 canofhumdingers wrote: If you got SAL shipping, it may well be a bit longer. I often choose SAL when buying from Japan because it can be significantly cheaper, but it usually takes around a month to get to me. Yeah I just looked again and its the Economy. 35 - 45 days I guess. As long as I get them. It was only about $35 over retail with the postage I guess $115 total for both. As long as I get them. Who wants to share their voice? Bandai Premium is doing a survey for overseas customers. 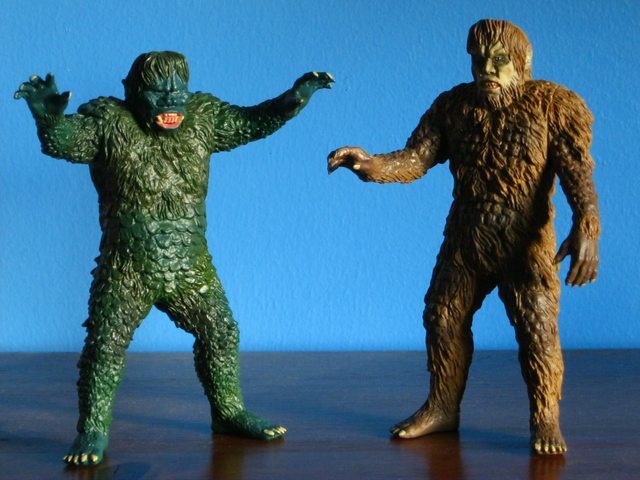 Sanda has arrived, and he's looking good - especially side by side with Gaira. 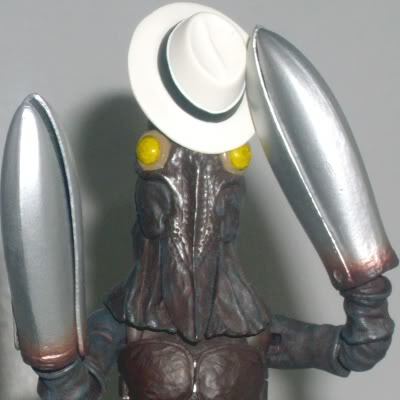 I don’t love Sanda’s pose as much as I do Gaira’s, but neutral is better than being stuck in a terrible pose. 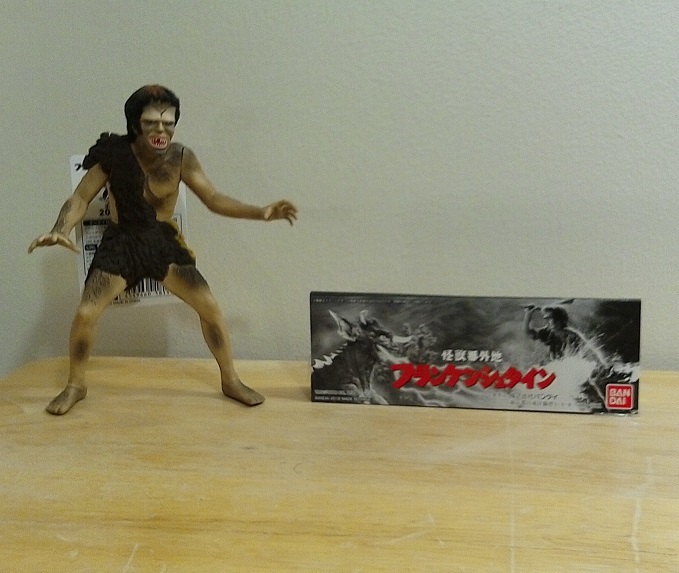 So cool to see how they compare to a 6” figure this time too! Very sad to pass on the pair. 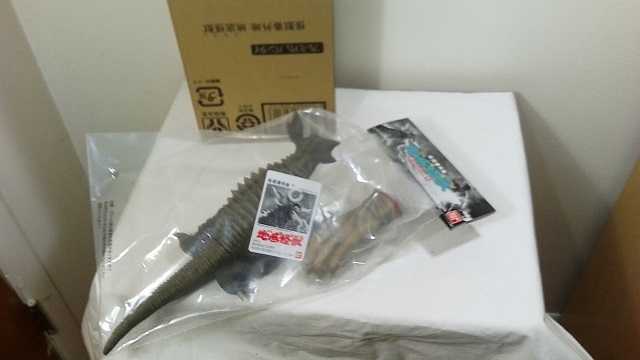 Nobody else mentioned it here and I only just saw this, but Bandai showed off their new Baragon sculpt! 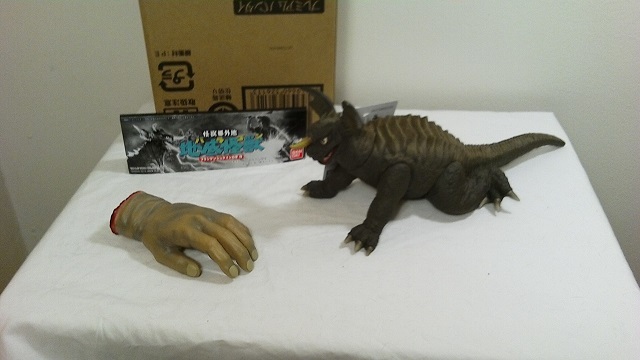 Picked up Baragon. YIKES !!!! It was the most expensive yet. I did not act in time to get in on the pre order unfortunately. The Hand is nice add in at least. I would like the Octopus though instead. 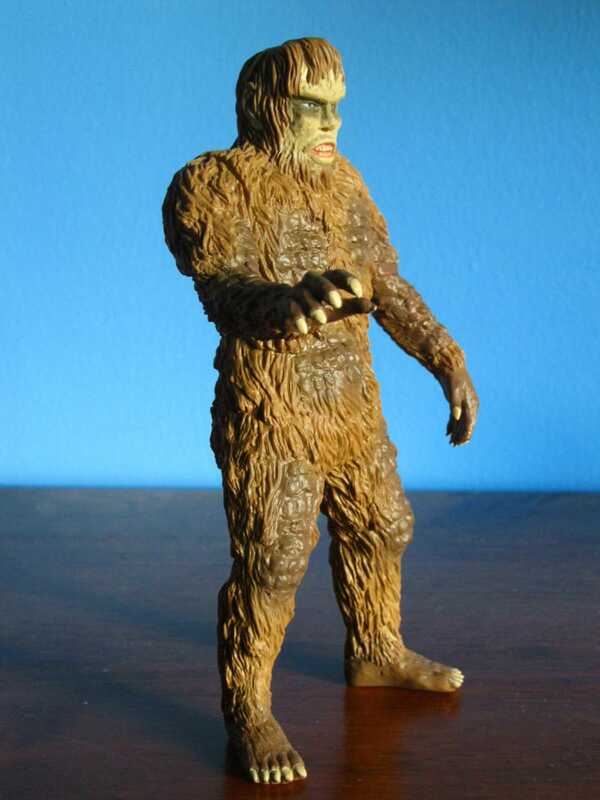 It's great that Bandai is doing these figures at all, but they're so expensive they aren't worth it anymore to me. Does Bandai have that little faith in selling this line, or is the established audience so eager that Bandai knows they can get away with it? Rody wrote: It's great that Bandai is doing these figures at all, but they're so expensive they aren't worth it anymore to me. Does Bandai have that little faith in selling this line, or is the established audience so eager that Bandai knows they can get away with it? I guess they feel they are too niche. I don't know. 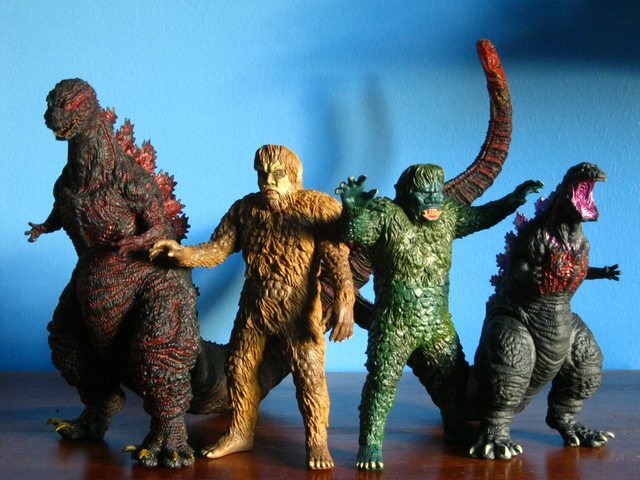 Every other kaiju figure company I know of has made them though.